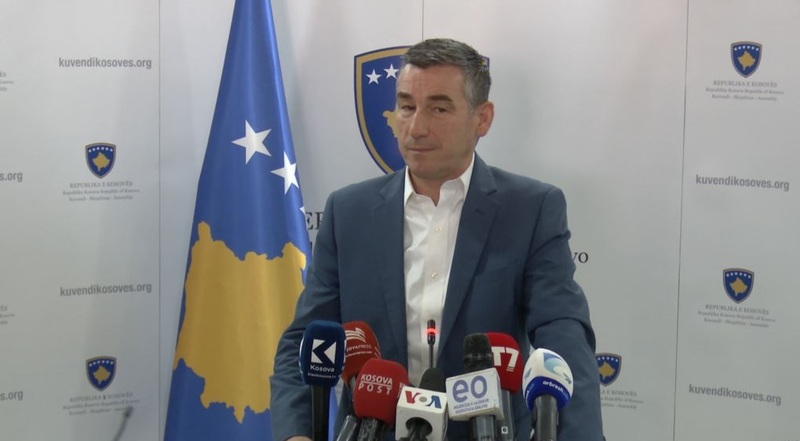 Kosovo’s parliamentary speaker, Kadri Veseli declared today that Kosovo is not scared of the challenges that it faces and the dialogue with Serbia. “We enter the dialogue with the aim of strengthening Kosovo, the state and our nation. We’re sure that we’re going to make it”, Veseli said. Kosovo’s parliamentary speaker also said that the country is determined to work hard for the Euro-Atlantic integration process.